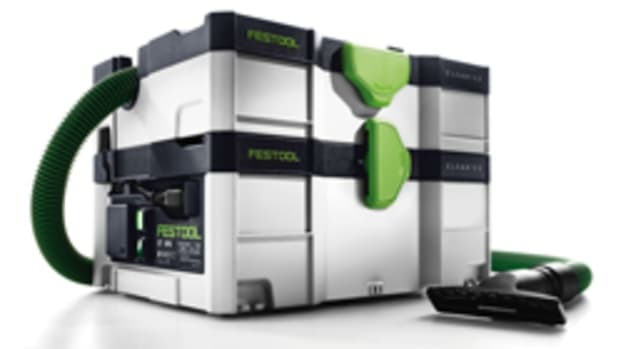 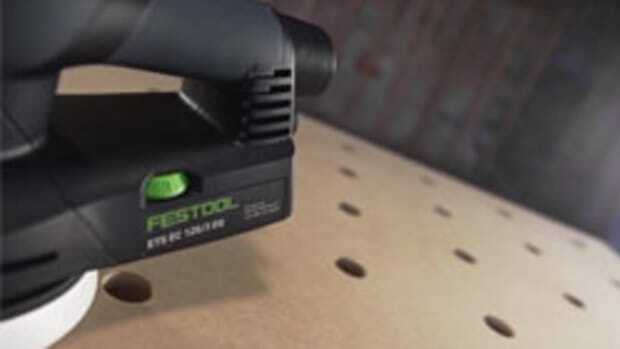 Festool USA will introduce its new 5” and 6” brushless ETS EC sanders to the North American market in October. 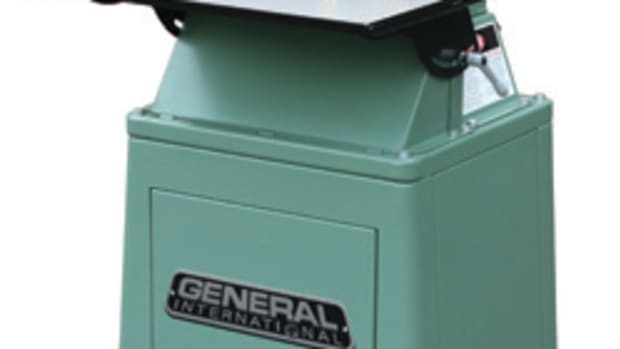 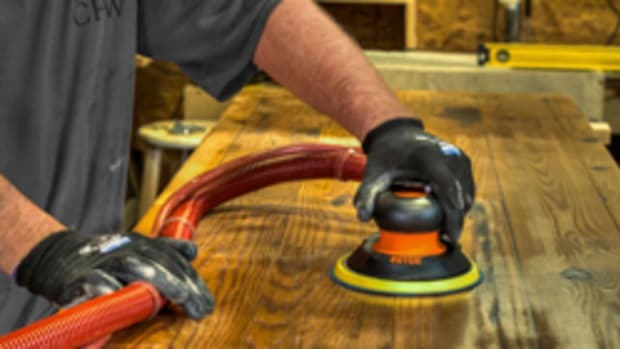 The sanders feature a compact, ergonomic, low-profile and low-vibration design, according to the company. 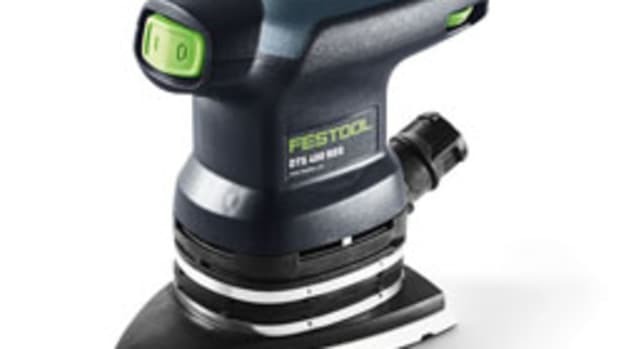 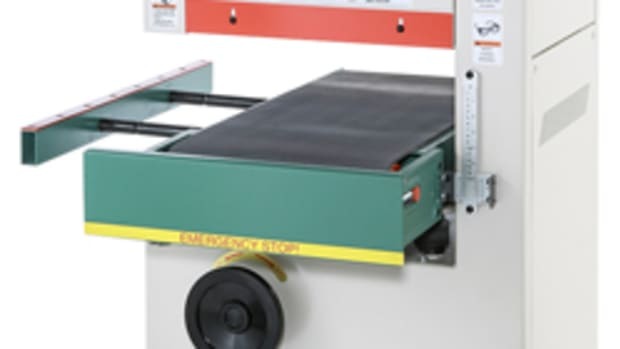 Festool’s ETS EC sander line is available in three different models: the 5” ETS EC 125/3; 6” ETS EC 150/3, and 6” ETS EC 150/5. 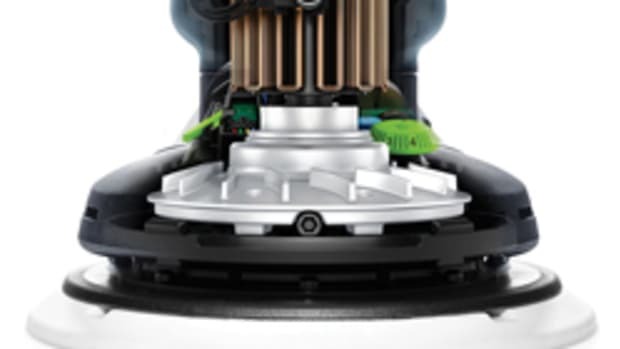 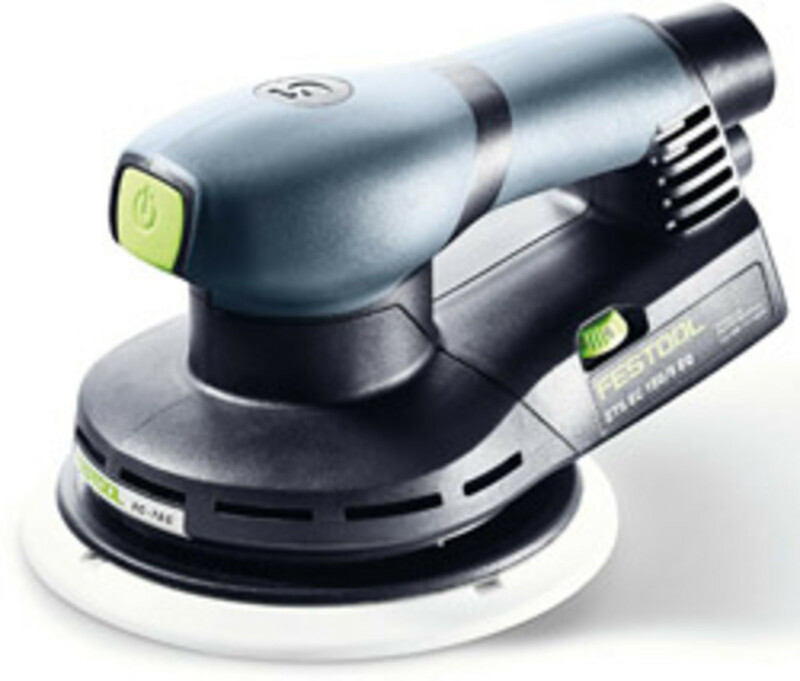 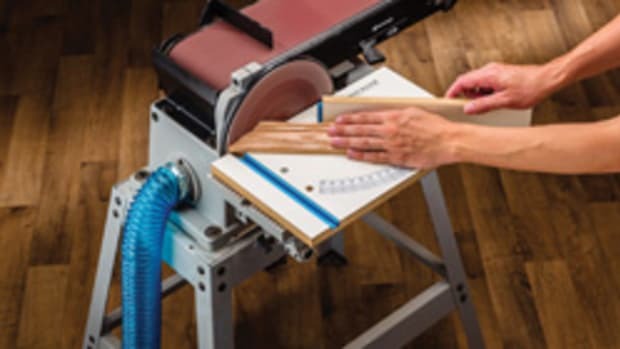 Festool's new ETS EC Brushless Sanders take a pain -- and the vibration -- out of sanding. 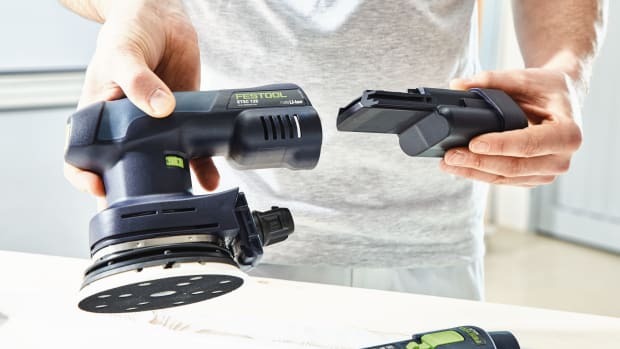 This family of tools are designed to give you long-lasting power and comfortable control in any hand position.